There are several ways to obtain a background check from the FBI. With the proper authorization by the applicant, a family member or friend residing stateside can file an application and obtain the document from the FBI. There are also third party service providers, such as the one offered by Atlanta Notaries & Fingerprinting in Atlanta, who can help you with your background check application—making things faster and easier. Finally, there are FBI-approved channelers. A list of these channelers can be found on the FBI website. All applicants are required to submit their fingerprint for the background check application. The FBI Criminal History Report can be submitted to Atlanta Apostille for apostille certification. We have a Washington, DC, location to expedite the processing of these federal apostilles and authentications. In 2006 the e-Apostille testing program was first introduced as a way of processing and issuing apostilles electronically. With e-Apostille, you can use a software to apply for an apostille online, as well as to verify the authenticity of a foreign apostille. corporations only. As of now, there is not an automatic way of receiving an apostille. Regardless of which apostille service one uses in order to obtain the apostille certificate, the participating states will process the application in the same way—that is, via paper applications and standard mail. However, the e-Apostille program is expected to continue growing in the near future and to eventually replace the old paper method completely. The Republic of Moldova released an official statement announcing that the country is transitioning to e-Apostilles. The new regulation pertaining to e-Apostilles will be officially approved next week and implemented by the end of September, 2013. As a result of the adoption of e-Apostilles, paper Apostilles will no longer be used for public documents processed in Moldova. Like the other countries who have transitioned to e-Apostille, Moldova will be relying on PDF technology and digital signatures. The final e-Apostille document will include scans of the signed physical document, and most of the Apostille application can be conducted online. The Moldova government estimates that about 100,000 people who utilize the Apostille service will benefit from this transition, as the Apostille can now be processed quicker and with fewer fees and bureaucratic holdbacks. There is also an online verification process that is part of the e-Apostille program. However, this has been conducted online in Moldova since early 2009. After attending the workshop on the benefits of adopting the Apostille Convention, USA representative for APEC observed that APEC’s Economic Committee clearly favors full participation in the Hague Apostille Convention. This is because the committee believes that the adoption of the Hague Apostille will positively strengthen the EoDB (Easy of Doing Business) program, promote international connectivity, and fall in line with APEC’s broader goals of liberalizing international trade and investment. 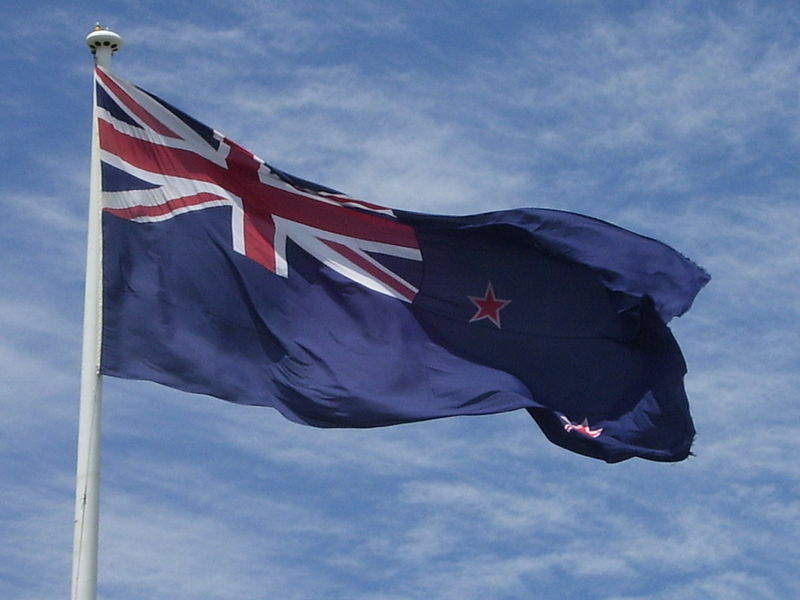 Kiwis who need their documents to be officially verified for use abroad can now apply and receive them electronically via the e-Apostille program. 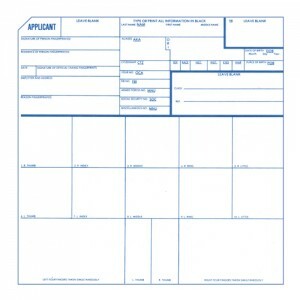 This program is offered by the Department of Internal Affairs’ Authentication Unit. 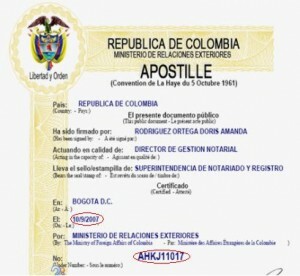 An e-Apostille functions in exactly the same way as a physical copy of the Apostille certificate. With the Apostille certification, your document will be accepted in more than 100 countries that participate in the Hague Apostille Convention. These include the United Kingdom, Australia, and the U.S.A. In the past, Apostille applications and certificates were sent via standard mail. Now, anyone with any type of public document can apply for an e-Apostille. Since New Zealand’s adoption of e-Apostille, a large number of customers are already using it—including exporters, law firms, accountants, travel and employment agencies, and private individuals who live or conduct business abroad. Customers will benefit from the e-Apostille service because it is quicker, more secure, and cheaper. 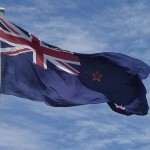 This makes New Zealand only one of four countries in the world that uses e-Apostilles.